Yet another reason to love Meadowlark (not that we needed one) – Meadowlark is once again showing their support for SPCA Auckland and has developed a new custom merchandise design “Gimme Shelter”. 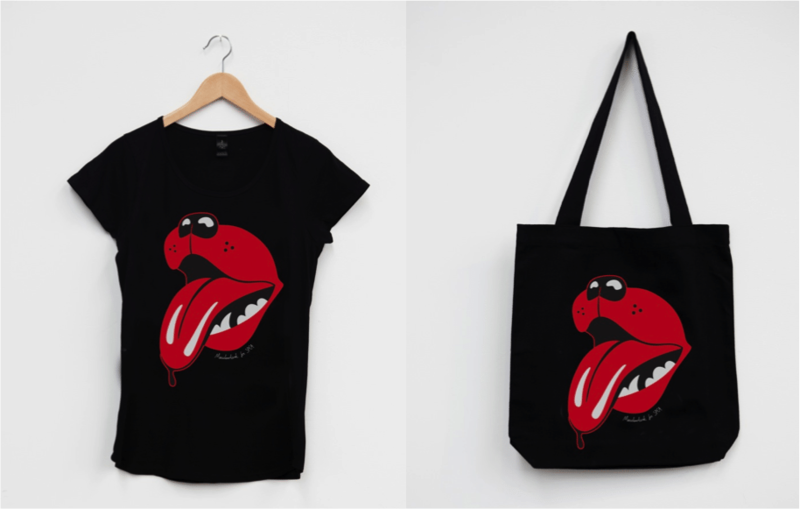 The visual is a play on the Rolling Stones’ super iconic Lips logo and the title is derived from one of their most well-known songs. “We love animals and wanted to build on the success of the ‘Love Cats’ designs (from 2012) with something a bit different. 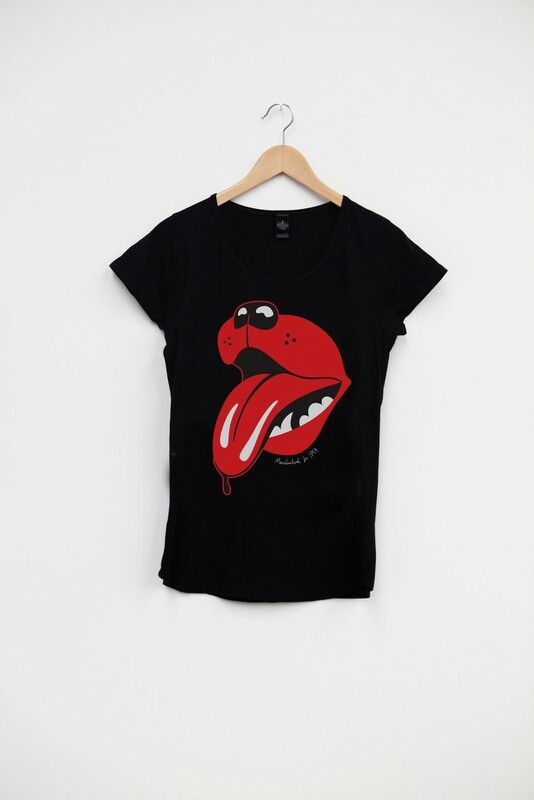 We know there are loads of dog fans, so we thought we’d make them a cool and playful print. 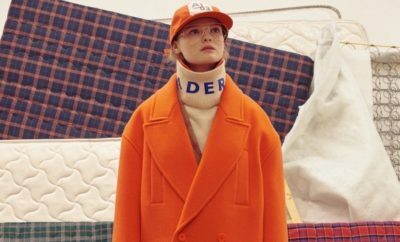 We hope this appeals to all dog-lovers no matter what their favourite breed is,” says Claire Hammon, co-director of Meadowlark. 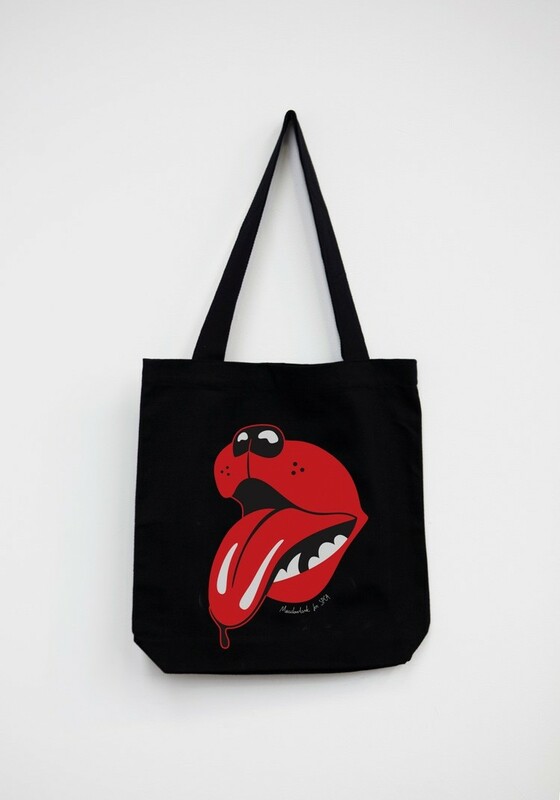 The “Gimme Shelter” designs are available to buy from the SPCA Auckland online store from Friday October 11, 2013 – with the initial release consisting of women’s t-shirts in black (XS – XL), tote bags in black and mugs in white all printed with this witty new image. 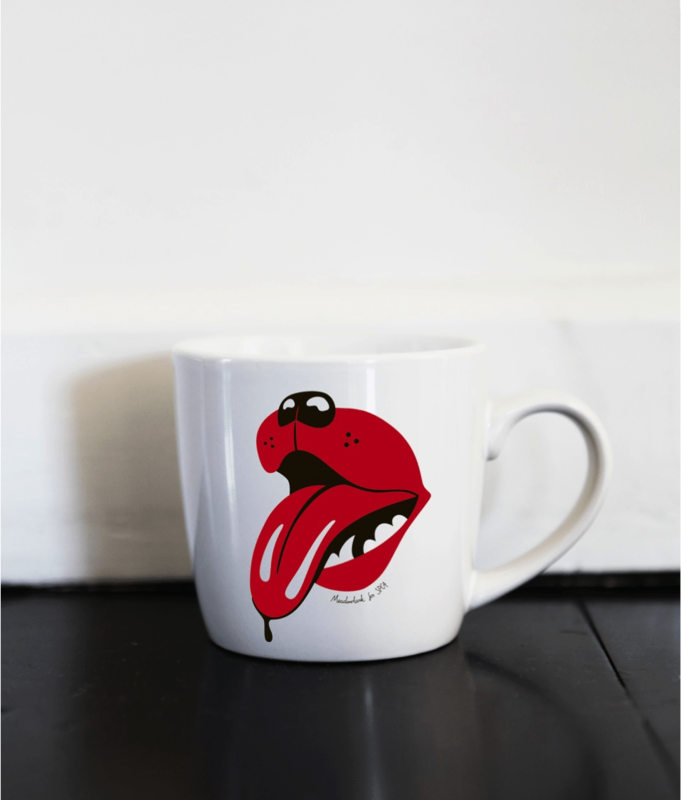 Get behind this amazing cause – and support the SPCA by purchasing one of Meadowlark’s “Gimme Shelter” items!